is made up of discussions and hands-on exercises based upon real-life cases. PSM I holders understand the basics thoroughly, and are able to use globally accepted terminology and approaches to Scrum.PSM II holders have a deep understanding of the principles and processes that underpin Scrum Framework and can effectively apply Scrum in the organizational context. 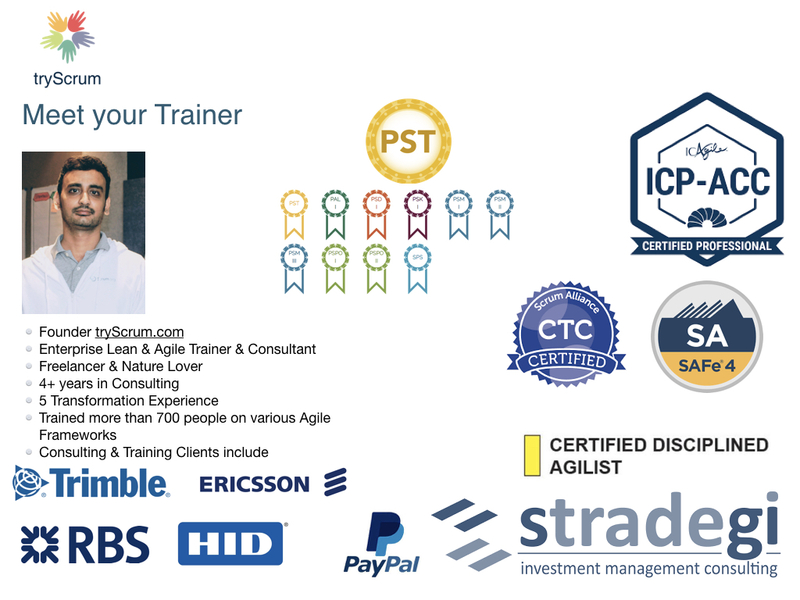 PSM III certification holders demonstrate a distinguished level of mastery over Scrum.